Molecule World is a user friendly application for displaying and working with molecular and chemical structures. 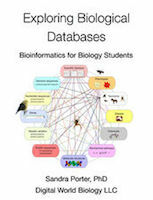 This book shows how to find and download chemical and molecular structure models from public databases such as the NCBI structure and PubChem databases and the PDB and how to work with chemical and molecular structure models in the Molecule World iPad app and in Molecule World for iPhone. Different drawing and coloring styles are covered along with using the sequence viewer and secondary structure view. 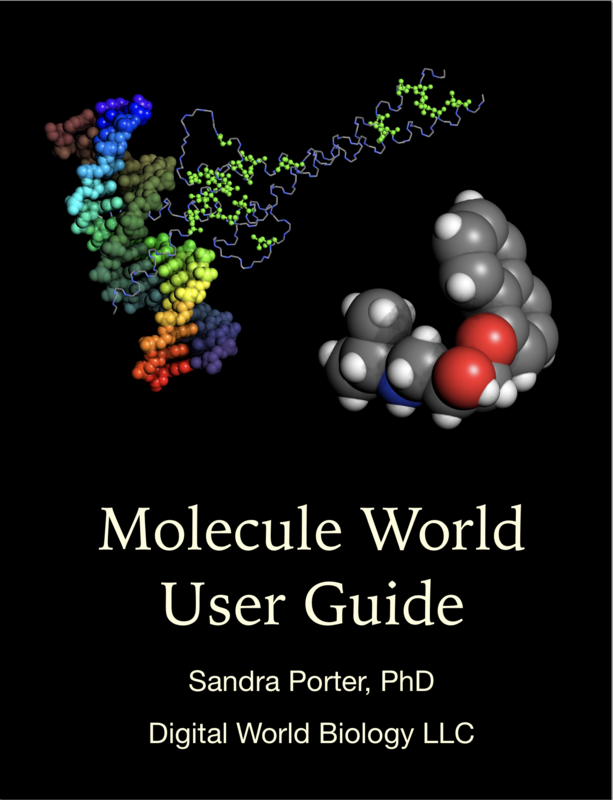 Download the free Molecule World User Guide to learn how to find models of structures and chemicals in public databases and get the most out of the Molecule World iPhone and iPad apps.